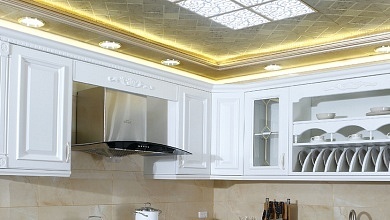 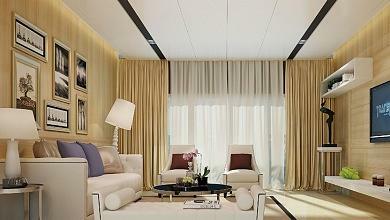 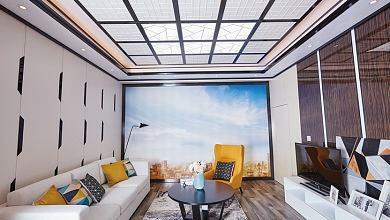 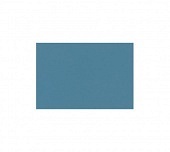 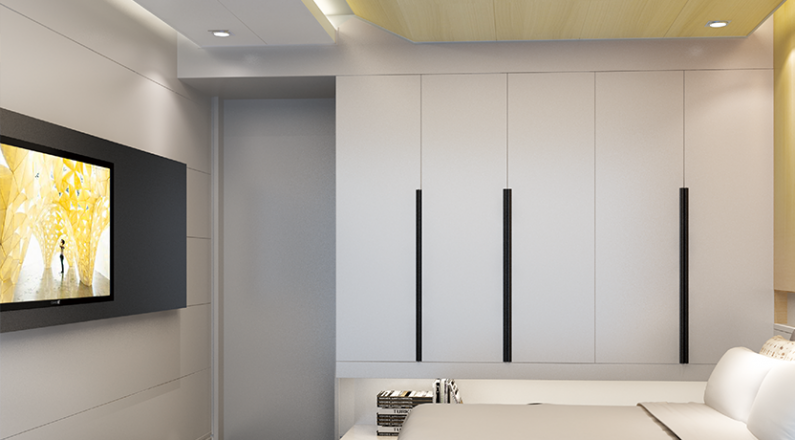 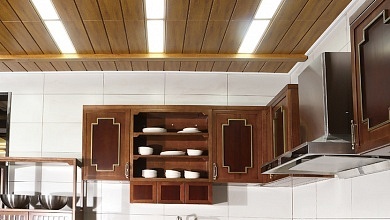 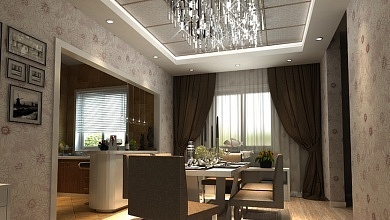 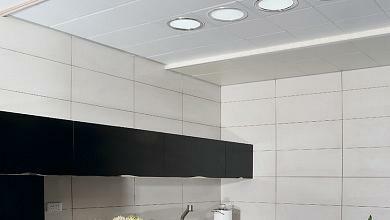 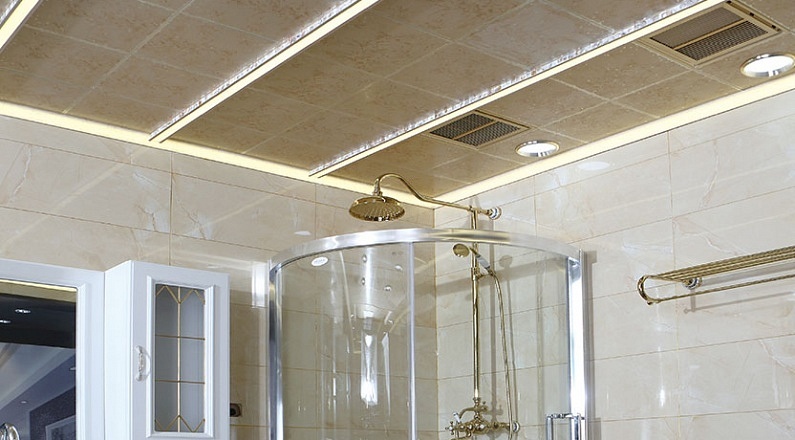 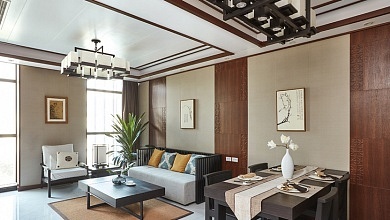 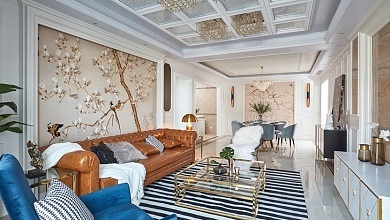 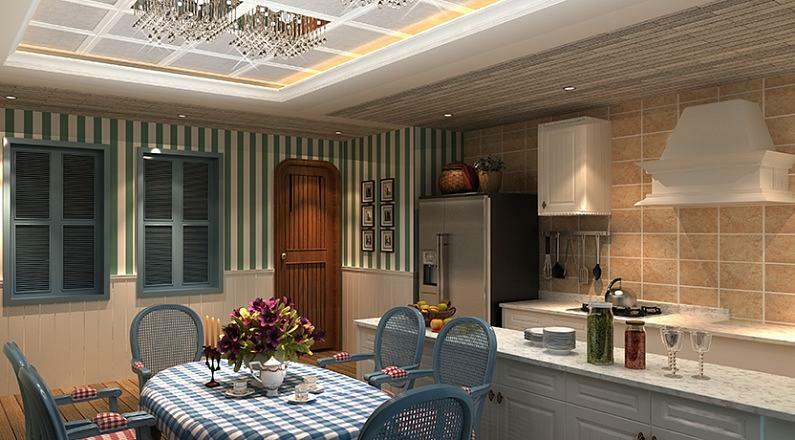 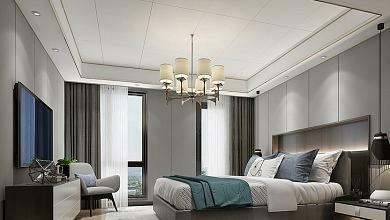 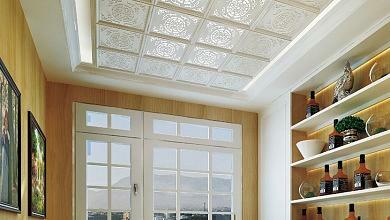 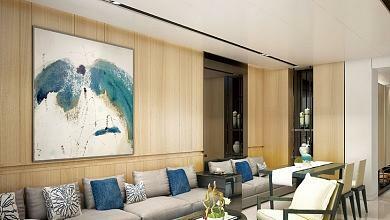 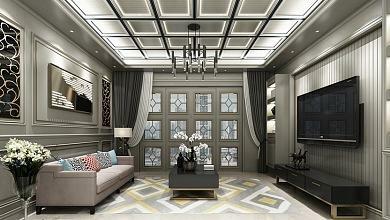 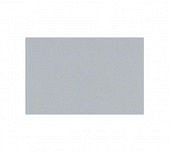 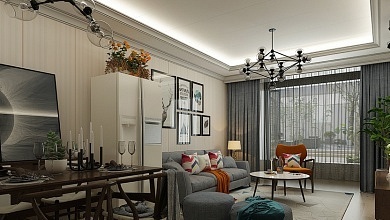 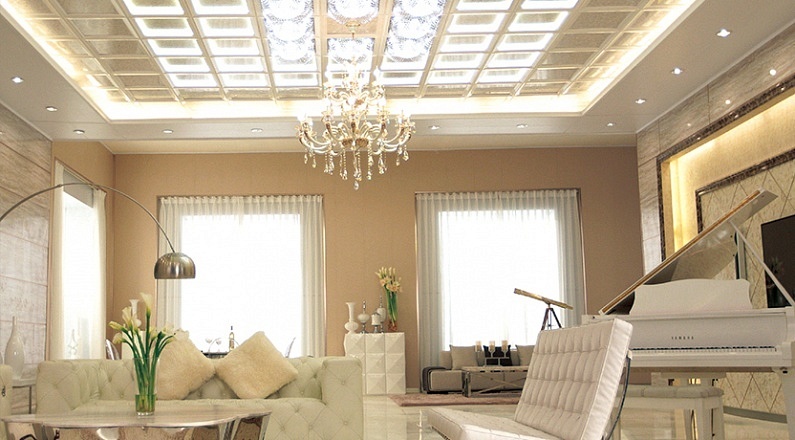 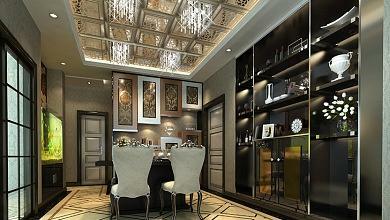 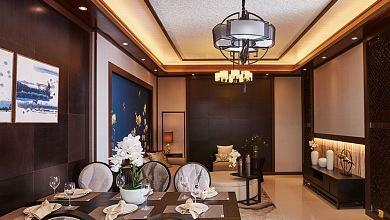 Zhejiang Dinmei Intelligent Co., Ltd. was founded in 2003 and specialized in ceiling and wall-board etc. 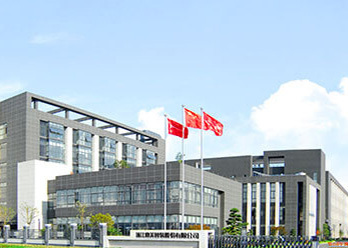 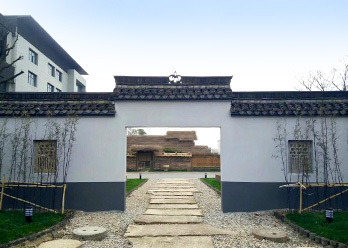 It owns the major manufacturing bases which located in Jiaxing and 1 wholly-owned decoration company, more than 900 sales companies. 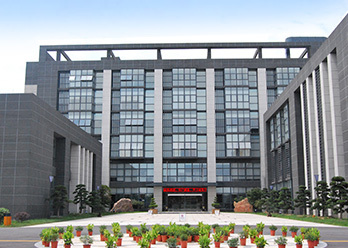 Its products, marketable in over 70 countries and regions, are also used by lots of major projects in China including Vanke, Evergrande, Longfor etc.